First, a few ground rules: only shows that have completed their runs were eligible (though this year that really didn’t come into play). I also reserve the right to change my mind later about anything mentioned here. Truth be told, this post primarily gives me an opportunity to throw bones to good shows that won’t make the final list, when emotions and memories will have faded. I could have doubled the number of entries and still not captured the breadth of quality television just in the last six months. But instead I settled on 13, with an addendum at the bottom for a couple of series that I just haven’t seen, but whose inclusion you would nevertheless demand. We should also assume that John Oliver’s Last Week Tonight and Samantha Bee’s Full Frontal are here in perpetuity, like the moon and the sun. 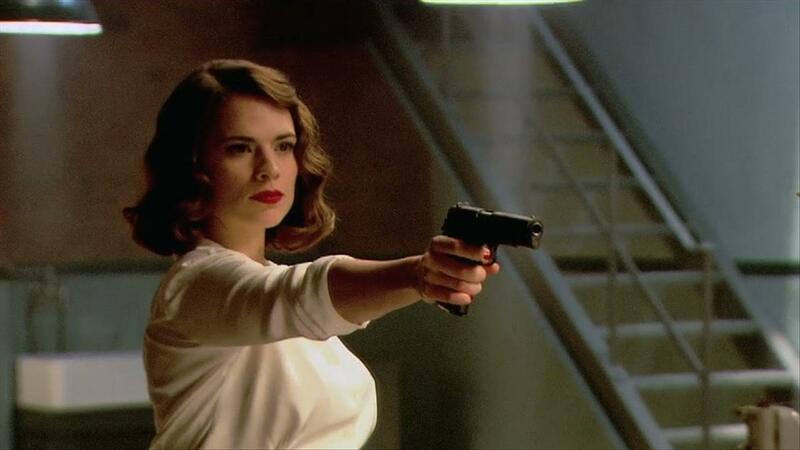 Why Agent Carter, and not any of the other fair-to-good superhero shows crowding the airwaves (The Flash, Daredevil)? In two words, Hayley Atwell. In more words, the fact that it was unjustly cancelled and deserves another look. Relocating this season’s action to sunny California enlivened what was already the most breezily fun series of the bunch, as Peggy unraveled a conspiracy involving deadly “Zero Matter” with her usual vivaciousness. More than just a detective show, Agent Carter has proved its feminist bona fides since its inception, and Season 2 added a period interracial romance to the mix. But the show’s strongest relationship was still that between Peggy and her driver Jarvis, and that is what I’ll miss the most. 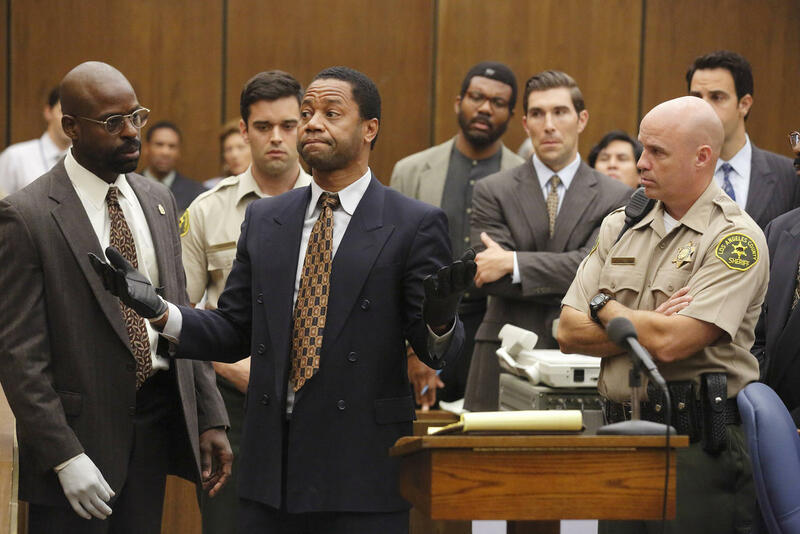 Brilliantly written by Scott Alexander & Larry Karaszewski (Ed Wood), People vs. OJ serves as a monument to a watershed moment in American culture. I was so young when this first dominated the airwaves, ushering in the 24-hour news cycle as we know it (during Simpson’s famous low-speed chase, on my birthday, I was at the circus). I had never truly appreciated the scope of what This Thing meant: not just for the criminal justice system, or race relations, or law enforcement, or media and celebrity, but for every tree in the forest. And two decades later, where do I begin with this series, which is going to sweep the Emmys? The magnificent Courtney B. Vance as Johnny Cochran? Sarah Paulson as Marcia Clark, giving the performance of her life as the woefully in-over-her-head prosecutor? Sterling K. Brown, who will have you shouting at your TV when you get to The Glove? David f-ing Schwimmer? Ryan Murphy’s steady (for him) direction? I can’t choose. Even the things that shouldn’t have worked (looking at you, Travolta), worked. So effective, so thought-provoking, so entertaining, and all but certain to be sitting in my top slot come December. This show just keeps getting better, somehow, and it’s only the lighting-in-a-bottle of 2016’s OJ resurgence that overshadowed it. 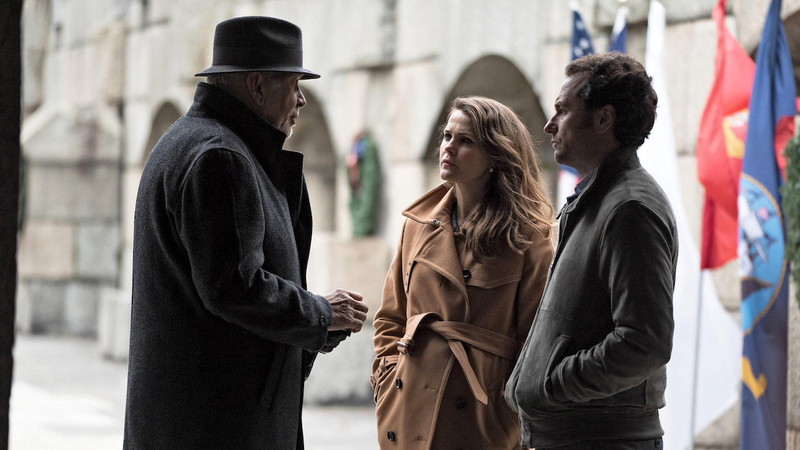 The Americans’ fourth season continued to turn the screws on the Jennings family: Philip and Elizabeth dealt with the fallout from Paige spilling the beans to Pastor Tim, turning a liability into a positive and subtly grooming their daughter for spycraft. The saga of Poor Martha reached a breaking point, with explosive consequences for both Philip’s real and fake marriages. And as the pressures of their jobs continued to mount, a deadly virus threatened to upend the series’s entire status quo. As our Chase Branch can attest, it can be incredibly frustrating to write about The Americans because of its density and its impeccable craft: what can you say that you haven’t already said? If there is one series on this list that I insist you catch up on before next Spring, it’s this one. Get started. The Breaking Bad spinoff/prequel has turned out to be quite the odd duck, and many viewers complain that it’s just not as exciting or torridly-paced as its predecessor, and therefore is bad. I, and Brian Schroeder, simply disagree. 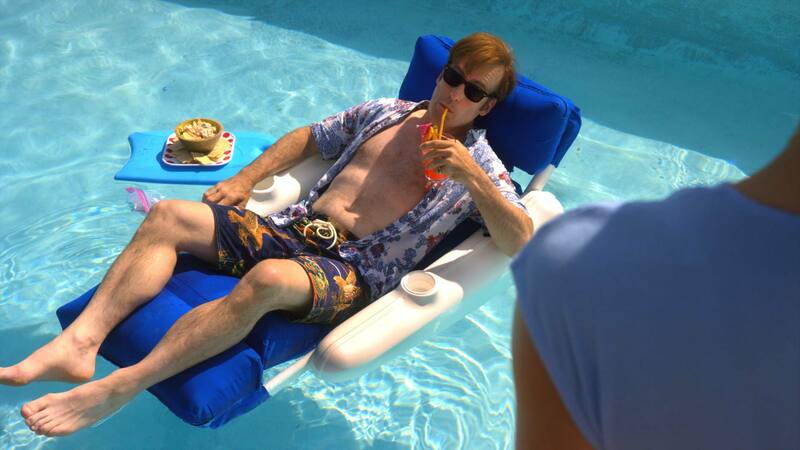 As a character study, charting Jimmy McGill’s slow descent into the morass, its restraint makes it exceptional. That, and Bob Odenkirk’s vanity-free central performance. Better Call Saul is the rare prequel series that manages to wring tension out of its story despite us already knowing its conclusion — yes, Jimmy will eventually become Saul and tangle with Heisenberg, but the unanswered threats to the awesome Kim, his duplicitous brother Chuck, and everyone else in his orbit loom large. And, as those black-and-white scenes at the sad Cinnabon hint, the “ending” might not really be the ending. Okay so this show isn’t great, per se, but it’s a satisfying watch, and I’m on the hook for a second season thanks to its detailed world-building and “authentic” space sequences. Some time in the future, humanity is divided into three distinct factions: Earth, for the privileged and the bureaucrats; Mars, the most militaristic and disciplined; and the “Belters” — the working-class, blue-coller ice miners in the space between. A transport ship is attacked, and the surviving crew find themselves embroiled in an interplanetary incident; meanwhile, a detective played by Thomas Jane risks life, limb, and political capital to find a missing girl, and the answers to the mystery could shatter the uneasy peace. 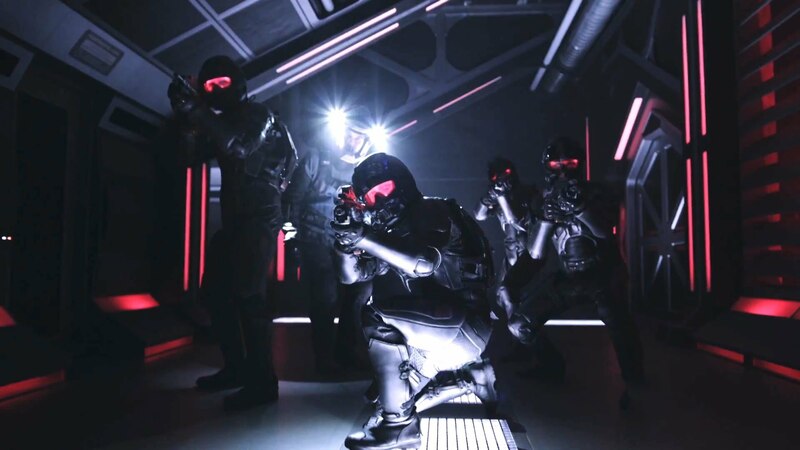 Thus, The Expanse attempts to be several shows at once with varying levels of success. On the whole, though, it wasn’t a bad way to spend time recovering from my appendectomy. I recapped this weekly, and I’m not sure what more I can add. More than a bounce-back from the abject darkness of last year, Season 6 of Thrones just might have been the best one yet. (3, 4, and 6 are definitely top three in some order, but it changes every time I think about it.) Tellingly, this season has managed to frustrate a completely different segment of its audience, who call its accelerated timeline and hard-earned victories “fan service” — to which I say, do you not know how storytelling works? This is the long-awaited, redemptive upswing of the Song of Ice and Fire, GRRM’s perpetual tardiness bedamned; the ultimate climax may be easy to divine, but the road to it is still capable of surprise and awe. 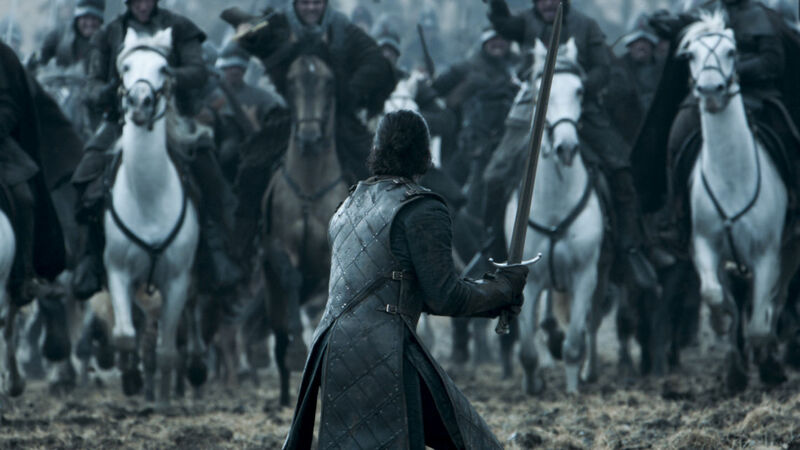 Game of Thrones may be our last “consensus show” before we drift into the eternal winter of niche programming and warring streaming services, and from Hodor’s sacrifice to director Miguel Sapochnik’s season-ending one-two punch, Thrones earned that distinction and then some. From my review: I don’t have any guilt about loving The Grinder, a loopy, meta, family sitcom/procedural satire that got increasingly stranger as its first (and sadly, only) season went along. Much of that is thanks to the strength of its cast, particularly the gleefully vain Rob Lowe, and Fred Savage as his harried “straight man” and brother. 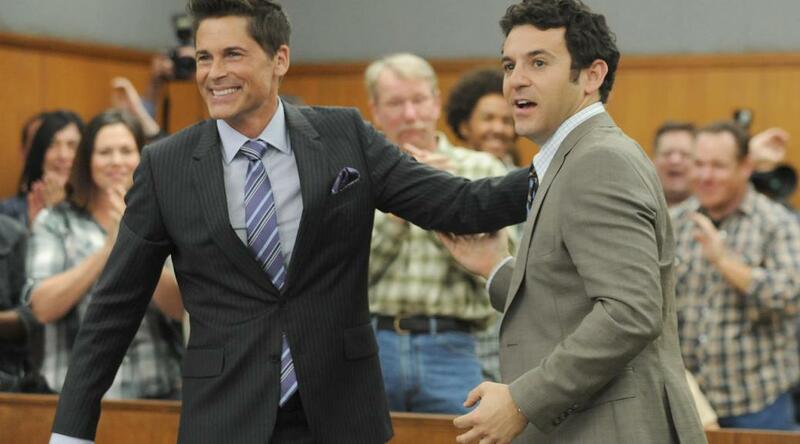 Continuing the work that series like Arrested Development, Community, and Better Off Ted began before it, The Grinder leans into its preposterous premise (TV lawyer actor comes home, tries to become real lawyer), deflating TV cliches and conventions left and right. With its quickly-gelling ensemble and puckish spirit, it joins the ranks of TV comedy’s great one-and-dones. Zooey Deschanel’s New Girl stopped being the point of New Girl years ago, but the fifth season of Fox’s long-running (for 2016) comedy threw down the gauntlet early on, as the pregnant Deschanel was temporary replaced by, of all people, Megan Fox. It should not have been a surprise, however, that Fox was terrifically funny, her cosmopolitan aloofness a perfect foil for Girl’s committed ensemble. Jake Johnson, Max Greenfield, Lamorne Morris (the Year of Winston!) 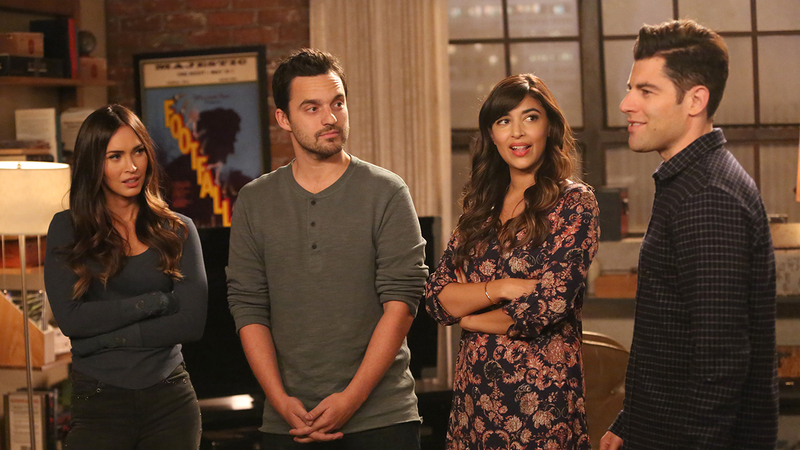 and Hannah Simone are so comfortable on screen together, recent episodes didn’t so much have “A/B/C stories” as “excuses to let them riff,” and the result was a New Girl that was looser, riskier, and consistently funnier than it has perhaps ever been. It’s also currently my favorite show on network TV, comedy or drama. From my review: An appealing series, going down smooth as vermouth, The Night Manager is the kind of spy story where all the locations are breathtaking and every suit is impeccably tailored, even if it flies in the face of John le Carre’s downbeat source material. Tom Hiddleston, in his likely audition for James Bond, is cool elegance as Jonathan Pine, the titular night manager for a Cairo hotel who finds himself embedded in the secret, illegal arms dealings of Hugh Laurie’s capitalist titan. Though the plotting isn’t as graceful as the performances, director Susanne Bier conducts the action with an eye for style and beauty. I know what you’re thinking, because I thought it too: ANOTHER OJ series? Do I really want to commit 20 hours of my life to this man and this trial? Yes. Yes, you do. 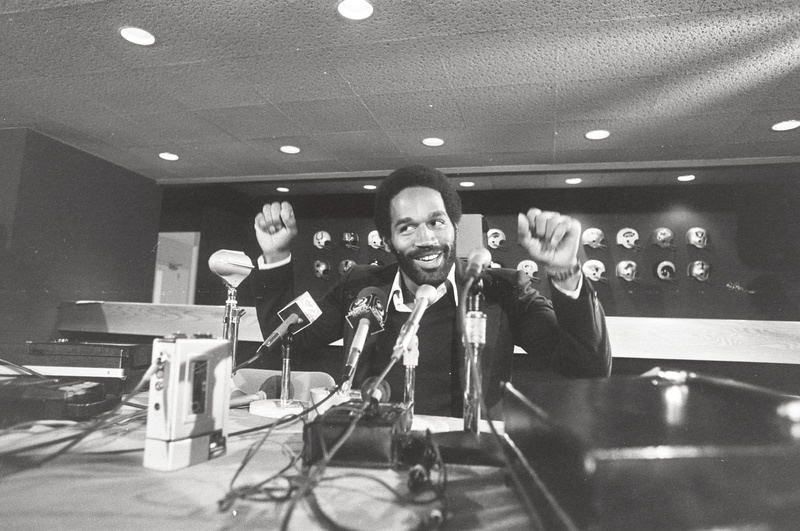 Ezra Edelman’s superb documentary (part of ESPN’s 30 for 30 series, and the single-best thing the sports network has ever produced) brilliantly complements FX’s miniseries, taking the macro view of Simpson’s life: his upbringing, his singular (or selfish) vision of his own success independent of his race; later, as the universally beloved star of Hertz commercials and The Naked Gun films, and his ultimate, stunning fall. Edelman’s mountains of archive footage tell as much the story of Los Angeles as of the man in its center, setting the stage decades in advance for the trial’s shocking verdict, and tracking its fallout in ways American Crime Story simply didn’t have time for. (Footage from Simpson’s years of middle-aged decadence in Las Vegas must be seen to be believed.) Made in America is searing, comprehensive, and prompts what should be a national conversation on how much, or little, has changed. The sophomore season of Kimmy Schmidt is more consistent than the first, though it doesn’t hit quite the same highs. 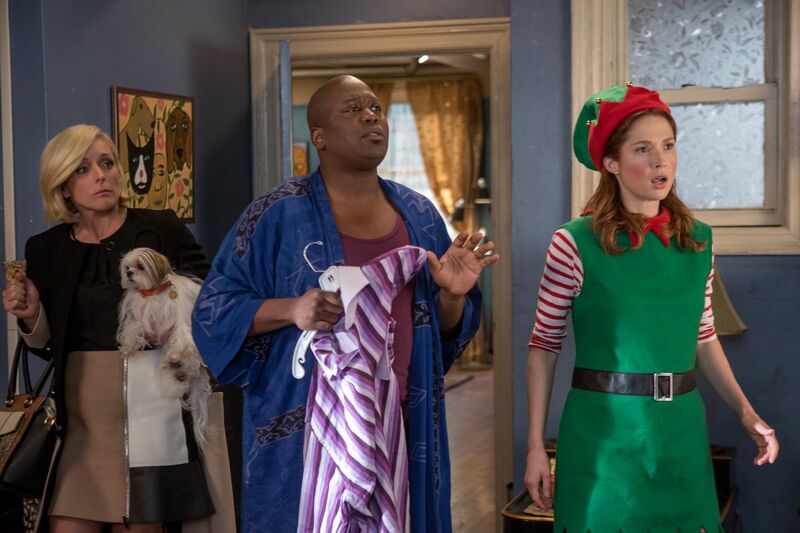 Ellie Kemper is as winning as ever, and Tituss Burgess is still delightful (though lacking a worthy follow-up to “Peeno Noir”); Fey and Carlock can’t help but steer into some of last year’s more, ahem, controversial elements (an early episode that makes a piñata out of “the internet” is probably a series low), but they make up for it in the back third of the season, where Fey herself steals scene after scene as Kimmy’s alcoholic therapist. At its core, UKS is still a series about female empowerment and survival — it continues to hint darkly about just what she went through in the bunker — and Kemper’s relentless optimism makes her the kind of hero we need right now. Also, no show is better at zany episode tags. This deserved a full season writeup. I had every intention of giving it one, and I failed it. From its opening moments, as we see a slave making a break for it while Kanye West’s “Black Skinhead” pounds on the soundtrack, Underground grabs you and doesn’t let go. 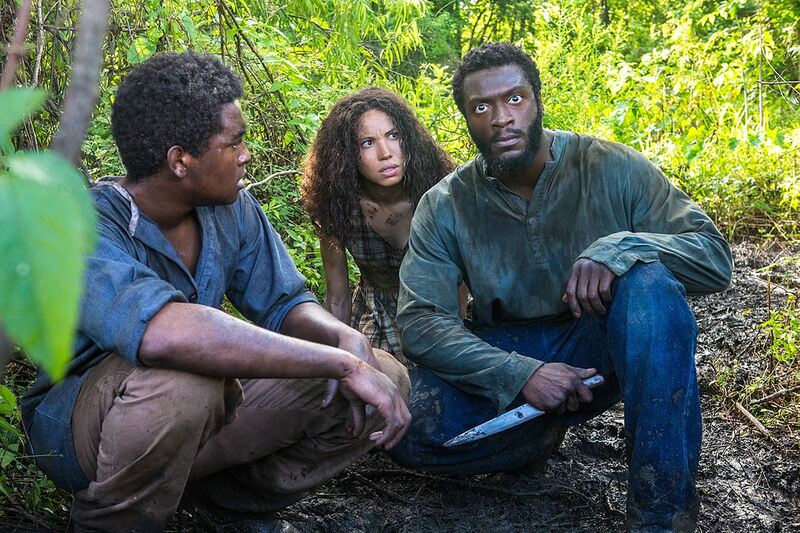 Created by Misha Green & Joe Pokaski and co-produced by John Legend, the WGN America series attempted to do the impossible — create a long-running series about slaves in the antebellum South — and it hit its lofty target with style and grace. A fierce Aldis Hodge plays Noah, a field hand at the fictional Macon Plantation, who hopes to lead a daring escape; what begins as a riff on heist movie conventions (cutaways to the plan in motion, voiceovers, near-misses) becomes something more ambitious and heartbreaking as circumstances change. Jurnee Smollett-Bell shines as the “house girl” finding her inner strength; Alano Miller intrigues as the overseer with a bigger heart than he lets on; Christopher Meloni, as the pursuing bounty hunter, isn’t your average hissable white villain. The episode “Cradle,” which powerfully depicts the effect the slave trade has on the next generation, was one of the finest hours on TV anywhere this year. Finally, the gold standard of television comedy is still Veep, and Julia Louis-Dreyfus is still the queen. Fears that the series would lose its acidity in the absence of creator Armando Iannucci proved completely unfounded, as Veep delivered 10 episodes that were every bit as blisteringly funny as what came before — if anything, it was even more tightly focused, as Selina’s ill-fated re-election campaign dominated, providing new windows into the bulldog incompetence of her staff and Selina’s own catastrophic narcissism. The additions of Hugh Laurie and John Slattery provided a boost; it was also a year for bit players, like Sam Richardson’s Richard Splett and Sarah Sutherland as Selina’s perpetually neglected daughter, to shine. (Also: CONGRESSMAN JONAH!) 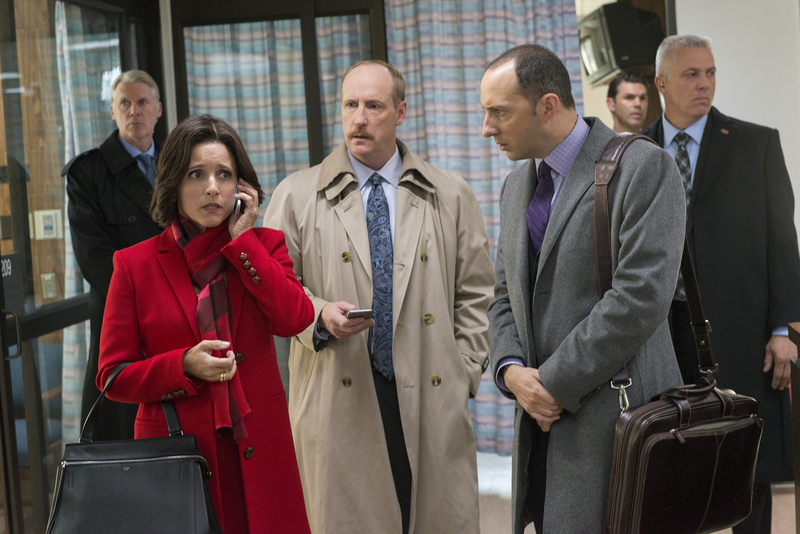 I don’t have any idea where Veep goes next after last Sunday’s finale, but I’m pretty sure I would follow it anywhere. Also acknowledged: Silicon Valley, My Crazy Ex-Girlfriend, Broad City, The Carmichael Show, American Crime (not to be confused with American Crime Story or The Americans — sheesh). I hear they’re great, I just can’t watch everything. Please yell at me in the comments about what else I forgot. You should. It is. I respect Mike Judge, but he’s not my cup of tea. This is what I was looking for so now this is the best TV so far. I am surely going to suggest my friends and family about this as this is the best one for the year 2016 and to get this will be the best idea I am sure about it.